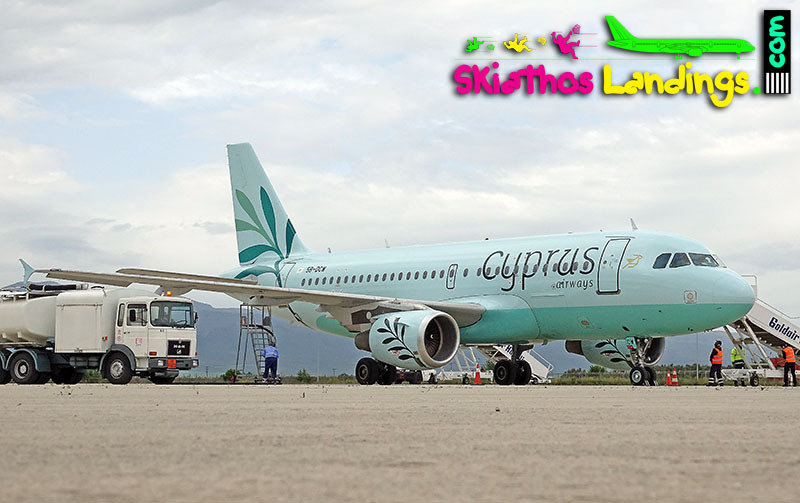 Cyprus Airways will fill the gap of Cobalt for summer season 2019 between Larnaca and Skiathos. 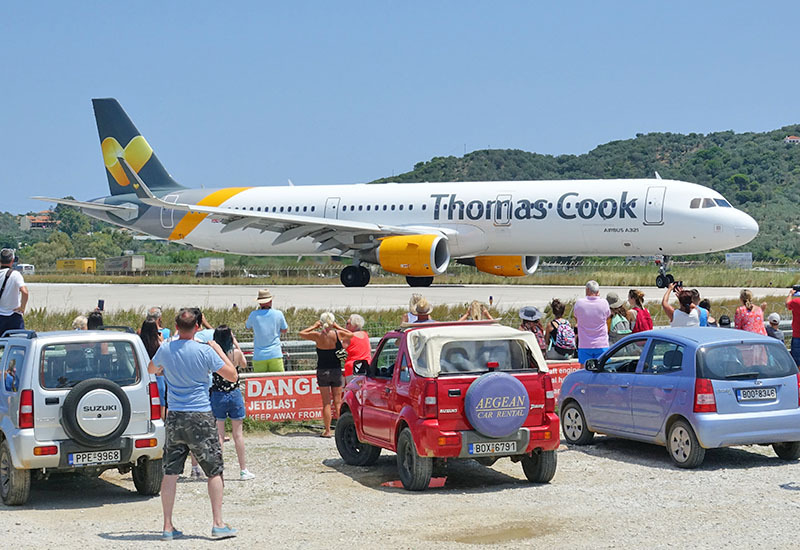 The flights to Skiathos will start by July 1, 2019 with frequency two flights per week (every Monday and Thursday) with Airbus A319. Skiathos as destination is part of Cyprus Airways expansion plan for summer 2019 in Greece. 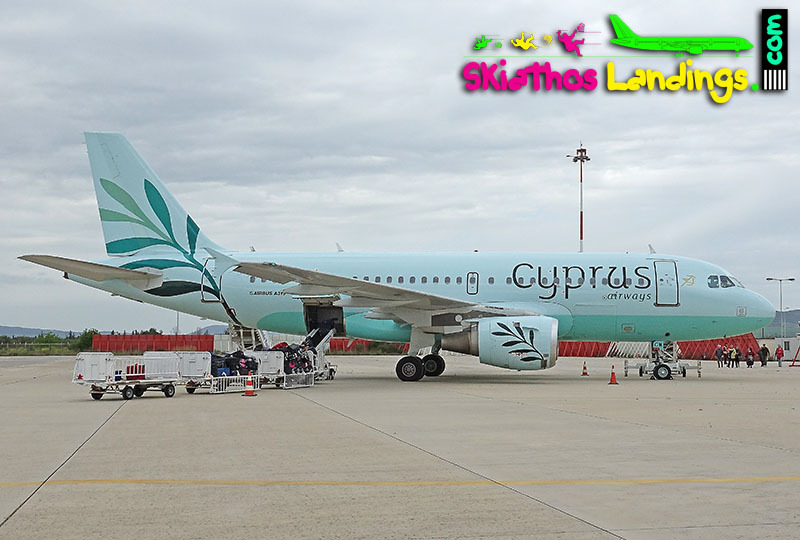 The Cypriot airline will start also flights to Rhodes and Heraklion. Return ticket fare for route Larnaca-Skiathos starting from €99, including all taxes and surcharges. The carrier offers two class of service with relevant fare, basic and flex. Flex fare offering to the passengers additional services, such as 23kg baggage allowance, 10kg cabin bag, seat selection etc. Tickets sales for all three Greek destinations including Skiathos started by January 11, 2019.